We know watching your favorite sport on television isn’t always enough, especially since you won’t be able to enjoy it whenever or wherever you go. Luckily there are so many sports podcasts out there for you to choose from to help you listen on-the-go. With so many options comes the struggle of choosing one to listen to. So, to make it easier on you, we’ve created a list of our top 10 favorite sports podcasts. Everything from knowing an athlete’s favorite burger or what the NBA players do on their offseason, we’ve got you covered. Tune in to any of these podcasts to get your fill on all things sports! 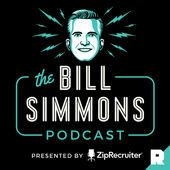 HBO and The Ringer’s Bill Simmons hosts the most downloaded sports podcast of all time. Tune in twice a week for an hour to listen to interviews with celebrities, athletes and media staples, as well as his friends and family while they talk about all things sports. With topics ranging from “LeBron’s Depressing Lakers Future and the Best Playoff Matchups with Ryen Russillo” all the way to “Harden’s Tear, Panic Buttons, and Midseason All-NBA Teams With Zach Lowe”. 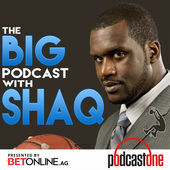 Shaquille O’Neal, host and basketball legend, discusses all things sports, news, entertainment, and lifestyle. Tune in every Monday for an hour to listen to Shaq and John Kincade talk about all the events of the past week in a light and humorous manner. Although this podcast is relatively new, it has quickly become one of the most downloaded podcasts of 2019. 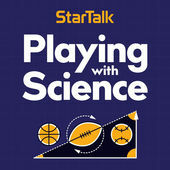 With more than 100 episodes under its belt, Playing with Science brings together geeks and jocks alike. Hosts Gary O’Reilly and Chuck Nice invite athletes, experts, and resident astrophysicist Neil deGrasse Tyson to discuss and analyze some of the best moments in the history of sports. Their episodes include topics such as Sports Injuries and Recovery, Protecting Your Dome: Concussions and Helmet Technology, Swimming Science and USRPT. 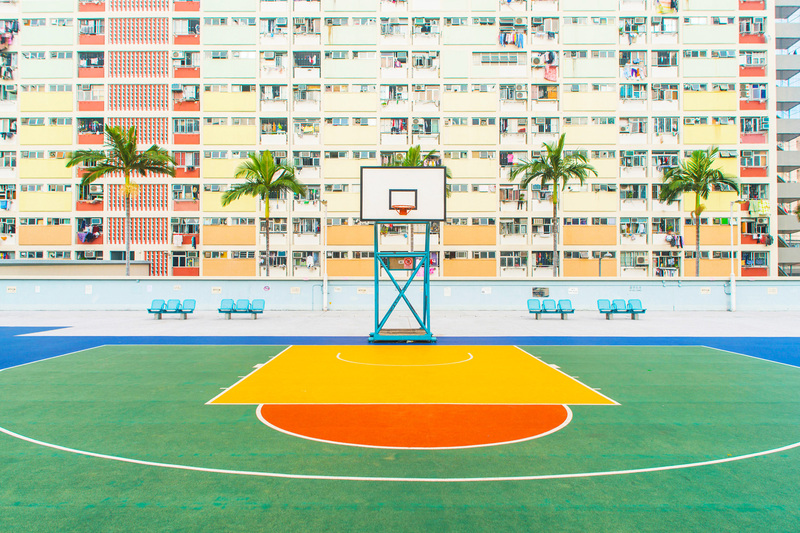 If you’re a basketball lover then this is the perfect podcast for you. 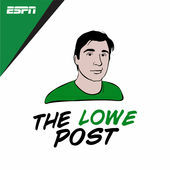 ESPN’s Zach Lowe takes an in-depth look at everything basketball with the help of guests such as Bob Myers, Kevin Arnovitz and even Bill Simmons. An hour twice a week of breaking down everything the industry has to offer in an entertaining and informative way, from industry rumors all the way to behind the scenes of the NBA. 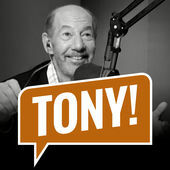 Host, Tony Kornheiser, starts off each episode by talking about sports news and then changes the topics depending on his thoughts of the day. It is a spontaneous podcast filled with sports, politics, and entertainment. Tune in three times a week to listen to the most recognizable and outspoken commentator discuss topics such as “He Didn’t Have To Pee” or “We’ve Got Your Pants”. 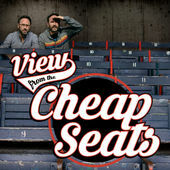 View from the Cheap Seats is the perfect podcast if you’re looking for a balance between entertainment and sports. Comedians Jason Sklar and Randy Sklar discuss all kinds of sporting issues with a unique comedic twist to the normal discussions. They also have a variety of amazing and interesting guests on their show, such as John Henson, Matt Walsh, and Ryan Sickler. Sports podcasts sometimes stick to a single section of sports. However, when it comes to Pardon My Take, this is not the case. 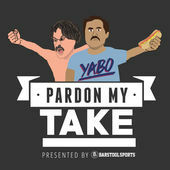 Dan Katz, the host of Pardon My Take, discusses everything about sports you didn’t think you needed to know, like the athlete’s favorite burgers or what NBA players do on their offseason. It’s no wonder that they have more than 750,000 listeners per episode! 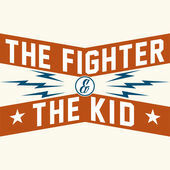 A weekly podcast featuring UFC heavyweight, Brendan “Big Brown” Schaub and Actor/ Comedian Bryan Callen as the hosts of The Fighter & The Kid. With more than 400 episodes filled with uncut and unedited coverage of mixed martial arts, it’s sure to keep everyone entertained! You will also be able to enjoy guests such as Andrew Schulz, Chris DÉlia, Will Sasso, and more! Listen in as Former NHL vets Ryan Whitney and Paul Bissonnette discuss the NHL as well as a little of everything else. You’ll feel like your in a locker room with friends as they work really well together with their outspoken ways and honest opinions. With a regular posting schedule of Monday and Thursday and only an hour for each episode, you’ll be able to add it into your weekly schedule with ease. 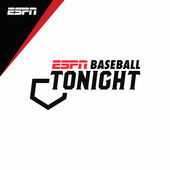 Buster Olney, a long-time columnist and a TV reporter, teams up with top ESPN sports analysts to help him break down everything baseball. They dive into all topics, ranging from the latest happenings around the game (experts insights) all the way to an in-depth look top baseball news. Baseball Tonight has something for everyone; not just the serious fans but also the casual ones. 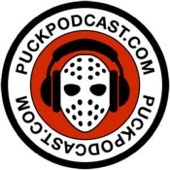 The Puck Podcast is a weekly hockey podcast that talks about nothing but the NHL. The episodes consist of analysis, interviews, opinions, and information you simply can’t find anywhere else. Tune in to hear the latest recaps of the week, discussing top hockey news, and diving into answer listener questions on the show. 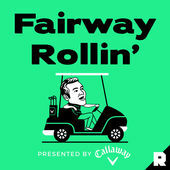 On the Fairway Rollin’ podcast, Joe House is joined by a rotating cast of Ringer and golf-world personalities to break down the latest in golf headlines and news from social media. So to keep up with everything Tiger Woods, and delve into the world of golf gambling, tune in to Fairway Rollin’! 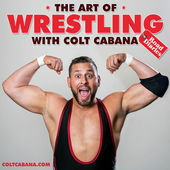 Colt Cabana travels all over the world as a full-time independent pro wrestler. Each week Colt will document his travels alongside his various friends within the industry. The show is candid, funny, and a real slice of life. Colt dives in with his guests to take a real look at the life of a DIY, underground pro wrestler. 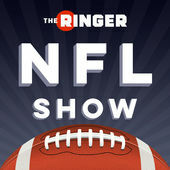 The Ringer NFL Show feature a rotating group of Ringer NFL experts, including Michael Lombardi, Robert Mays, Kevin Clark, and Danny Kelly. The show also features ex-players and coaches, among others, as guests to discuss all things NFL. Tune in to the latest trades, Superbowl reactions, and season predictions. 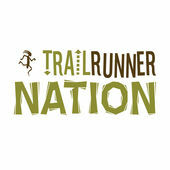 Trail Runner Nation is devoted to sharing knowledge and advice to the trail running community – all the way from beginners to the pros! They offer tips and discussion regarding race nutrition, pacing strategy, mental focus and much more from well-respected members of the trail community. 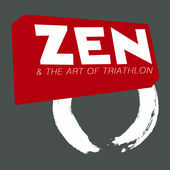 Zen and the Art of Triathlon podcast offers a triathlete’s view on training, racing, and living the multisport life. Listen in for insider tips, methods, dealing with family, injury, traveling, and racing. So get ready to tune in, turn on, and work out. Presented by David Law and Catherine Whitaker, The Tennis Podcast is a downloadable tennis radio show featuring a weekly chat, big-name guests, interviews and daily editions at the Grand Slam tournaments. 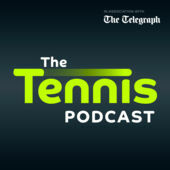 So if you are looking to get your weekly tennis fill, be sure to tune in to The Tennis Podcast! 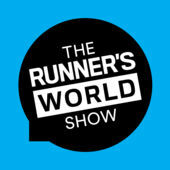 Hosted by RW Editor-in-Chief David Willey, The Runner’s World Show brings listeners inside the runner’s world. The weekly mix includes stories of ordinary athletes doing extraordinary things, exclusive interviews with notable names in the sport, and the latest from the experts on training, gear, injury prevention, and nutrition. So tune in to find out what’s happening behind the scenes at Runner’s World. 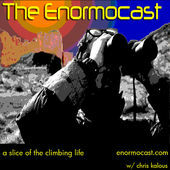 On Enormocast, the sort of famous climber, Chris Kalous, delves into the climbing life with discussion, interviews, tributes, and more! Topics include rock climbing, alpine climbing, and just climbing, climbing, and then some more climbing. So if climbing is your vibe, and your true passion, then you won’t want to miss out! 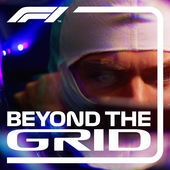 Beyond The Grid, presented by Bose, delivers great stories, fresh insights, and amazing anecdotes from the world of F1. Each week Tom Clarkson brings you in-depth, personal conversations with the biggest names in the sport, from current superstar drivers and leading team bosses to legendary figures from history. So tune in to hear it all!